David Gordinier and his wife live with their six dogs in Mesa. 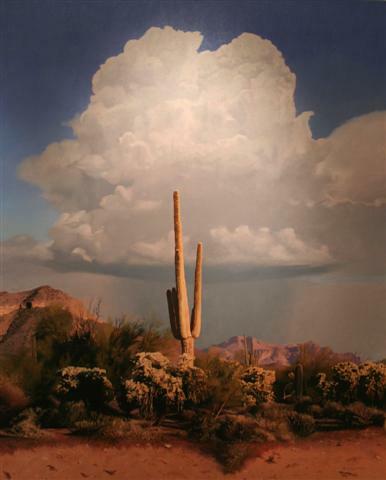 Gordinier is becoming known as a southwestern painter, but it may be more accurate to describe him as a realist and plein-air expressionist. 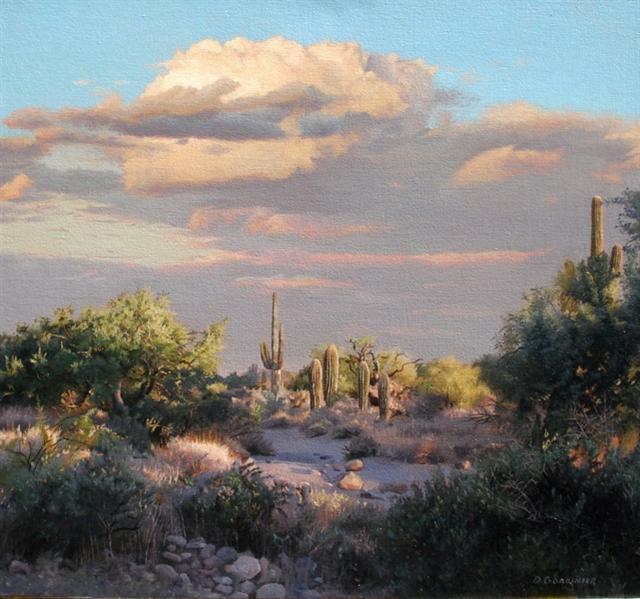 Many of Gordinier’s landscapes capture the subject in the late afternoon or at sundown, when shadows are harsh, objects well-defined and colors heightened. 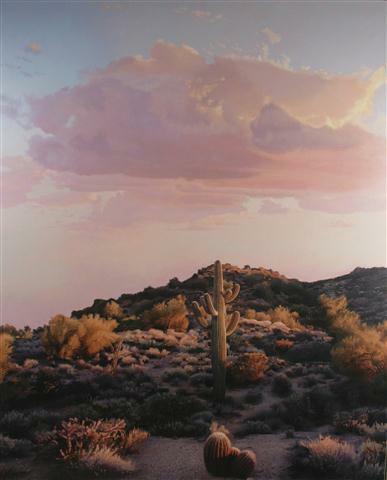 David Gordinier's love of the desert permeates his work. 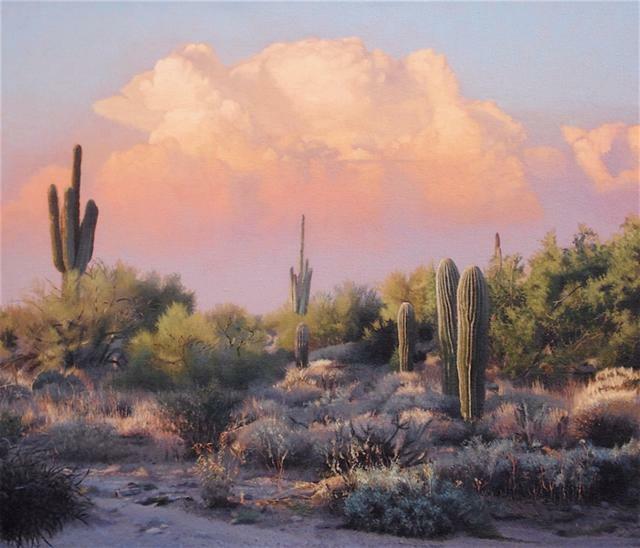 Fascinated by the spectacular cloud formations and plant life unique to the Arizona desert, Gordinier renders the landscape in exacting detail. "At the end of the day I basically chase light" explains Gordinier. "The way the sun just lights everything up when it comes across the desert."